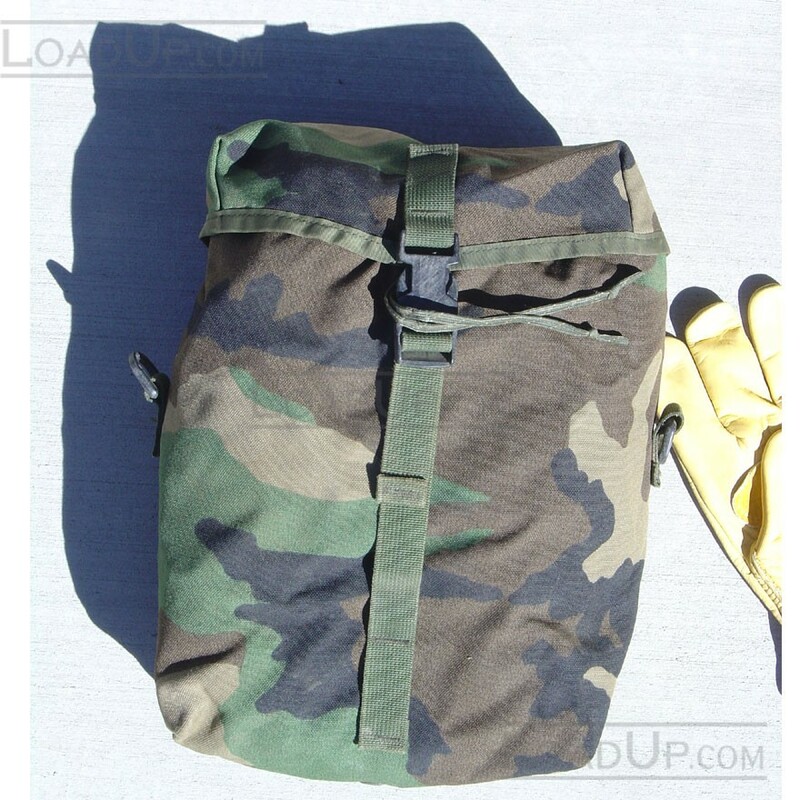 Great Go Bag or Jump Kit Bag, ready for day to day Missions! 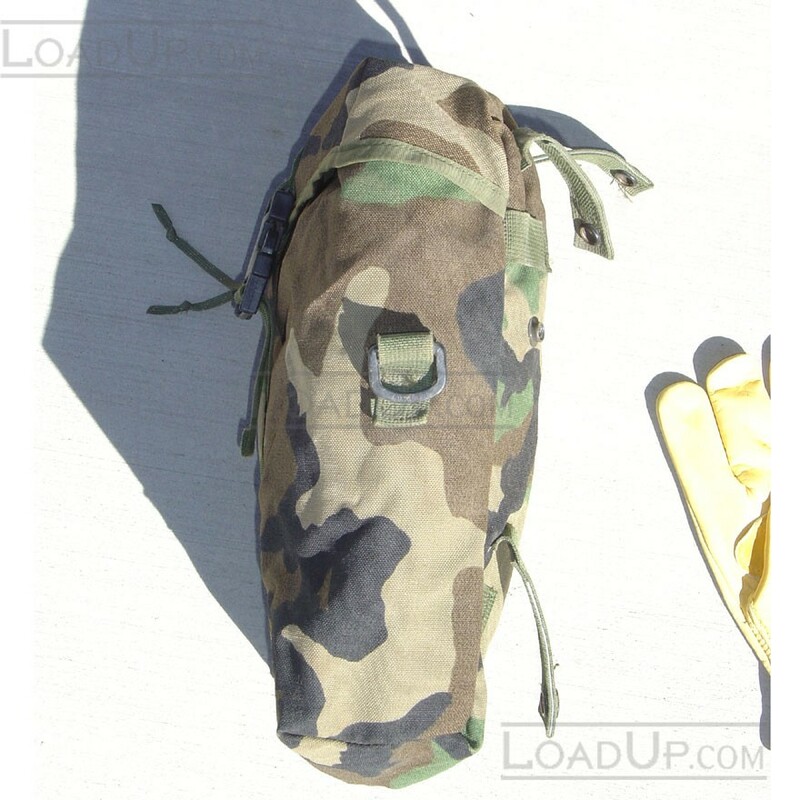 Four Straps on rear attach to any M.O.L.L.E. systems, packs or vest. 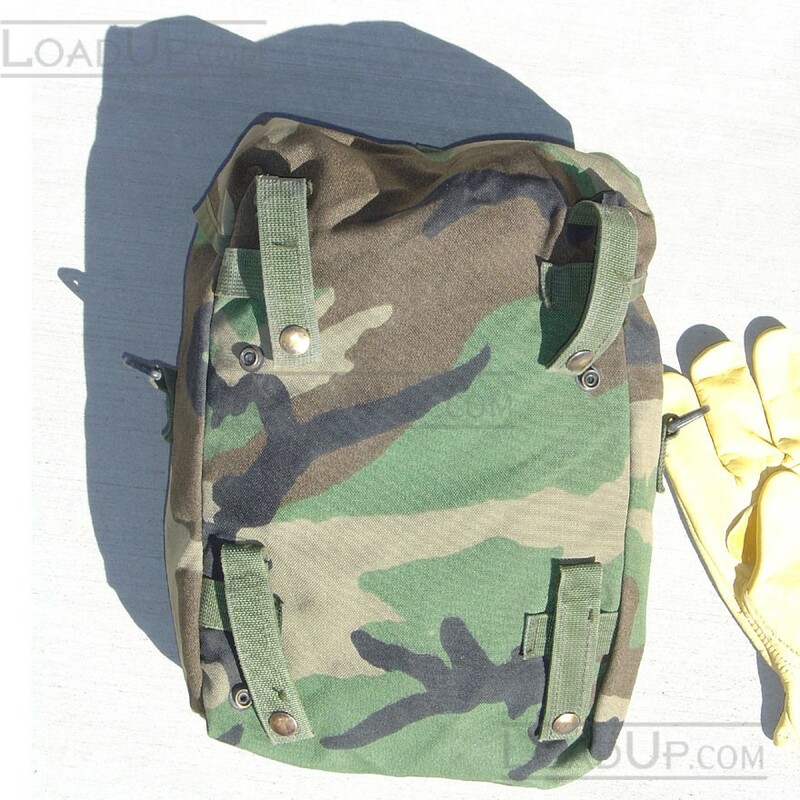 Tough military nylon outder. Water resistant inner.